Wondering how 2 sign up and get started? 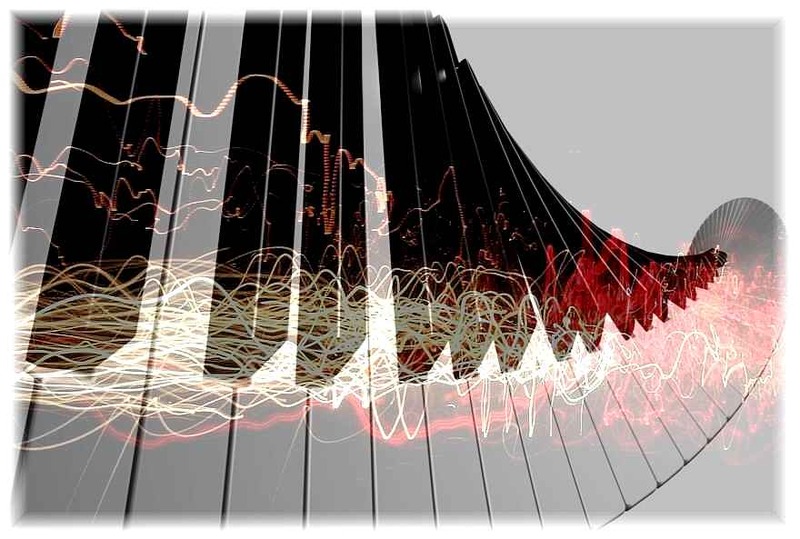 These lessons are one-on-one, personalized and customized for you, so to get started, the first thing to do is to contact Andy Wasserman’s PianoLessonCity and touch base using either this site’s CONTACT FORM, or by email or phone (contact info is located on the bottom of every page). You will receive a quick reply, and we’ll begin finding out how we might set up the best online piano lesson course tailored just for you. There is no fee and no obligation for any initial communications – whether by phone or email. Your tuition fees for the lessons do not begin until you decide to make your first lesson appointment to study. My fees are structured differently depending on the course of study, age of student, time length of lesson and other factors. I even offer scholarships and tuition discounts to promising, highly dedicated students who on a tight budget. So although there is no set price listed on this website, we’ll go over the options available with our free initial interview communications. Hopefully you agree that it would be helpful if you clarify your thoughts with some relevant information in order to explore the possibilities of us working together. 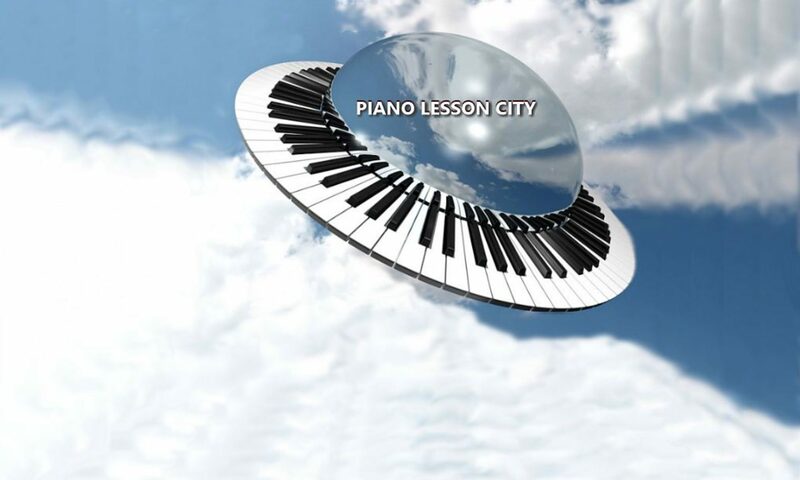 It will get things going in our initial free consultation to assist you in determining if Piano Lesson City’s online piano lessons are exactly what you’re looking for. If you prefer THE quickest approach, we’ve got an online form ready for you. Click THIS LINK to visit a secure website where you can easily view the form and answer the ten questions at your own pace. Remember to press the DONE button at the end to submit and send. Or, if it’s more comfortable for you, here are the the same questions that appear on the online form, listed below. Feel free to jot down your own answers prior to our initial conversation. What level of piano playing ability best describes you? What style(s) of music are you interested in learning? What songs do you wish to begin working on? What music do you most enjoy listening to and who are your favorite music artists? are there other things in music you wish to explore in these lessons along with piano? if so, which of these is of interest to you? which platform would you like to use for lessons? Which online video tools are you set up and comfortable using? Or, have you studied with other piano teachers before? If so, how many years have you been studying? Do you jam or perform with other musicians? What are your goals for these lessons? where are you located (NEAREST BIG CITY)? Which days of the week would work best in your schedule for online lessons? Are weekends better than weekdays? what are the qualities you are looking for in a teacher?